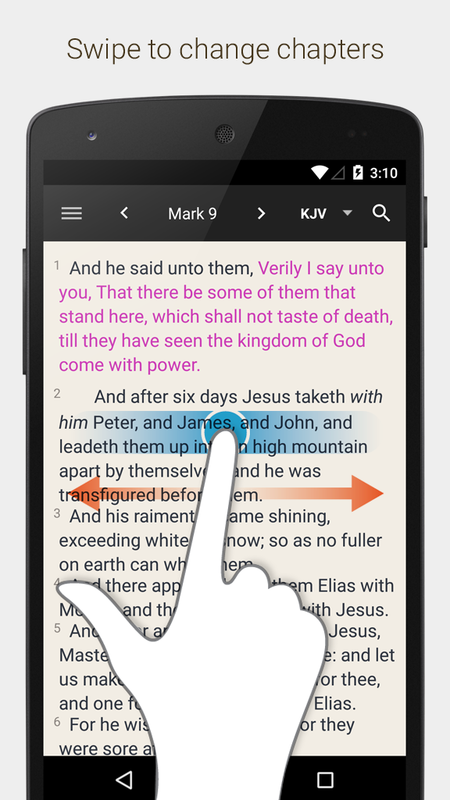 Bible for Android: Quick Bible is BACK on Play Store! 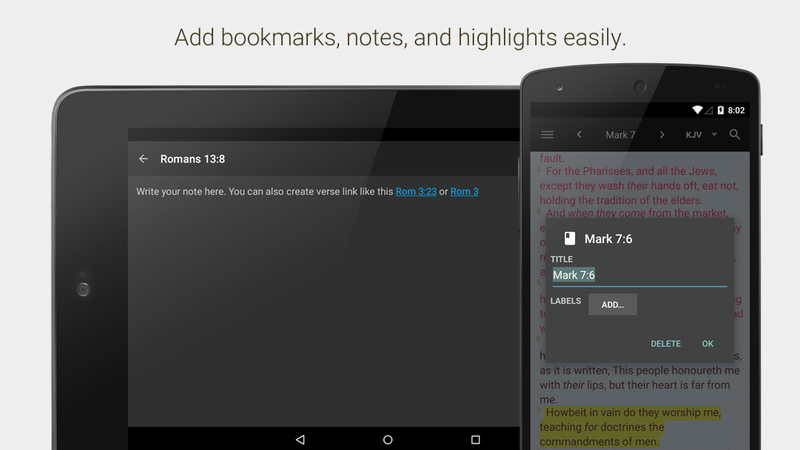 Quick Bible is BACK on Play Store! 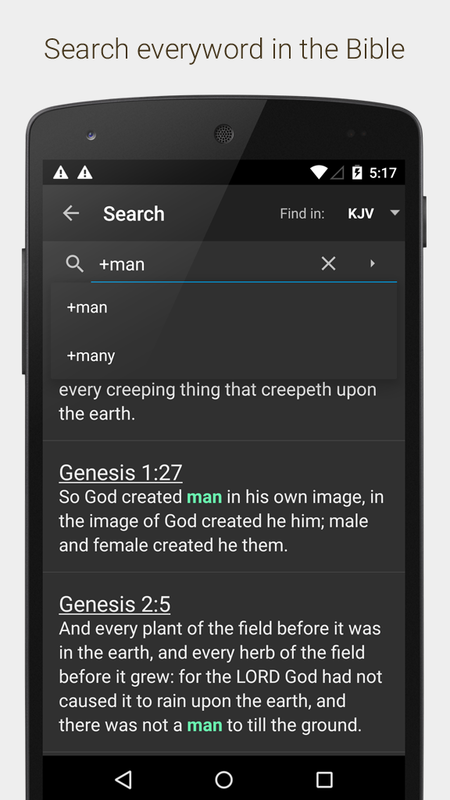 A few months earlier, Quick Bible app went missing on Play Store, because our dev account was closed by Google. We don't exactly know why, considering a giant like Google, they may have a valid reason, it's just they never explain it to us. But it could be due to our other apps that was indeed suspended before this happen. We believe Quick Bible itself has nothing to do with it. We are sorry for the trouble caused. Then what about my markers data that is stored in the old app?? Don't worry, we have made the solution too. When you first open the new Quick Bible app, a page will be opened and you have a choice to transfer all your markers data to the new app. The old app actually create stored data automatically. Therefore you can decide which data you want to be transfered. 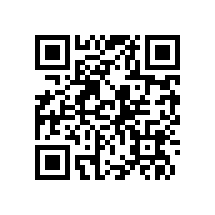 If you please, you can help us rate and share this app to your friends, on facebook/any other social media. This is my best Bible App. I was missing it and I am Glad it's back. 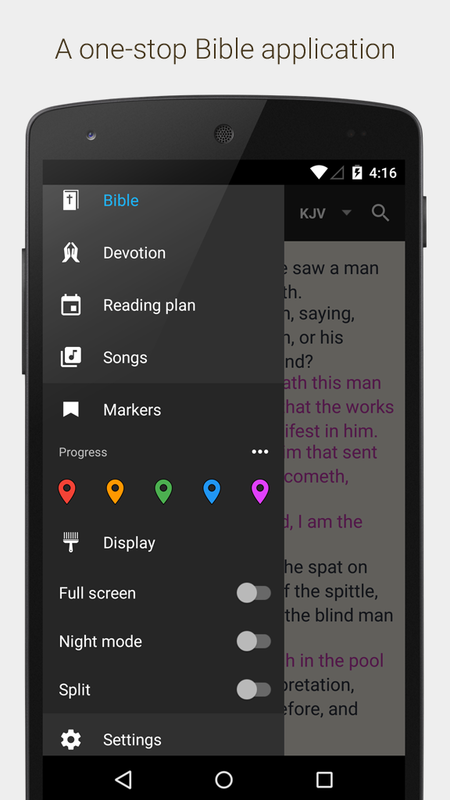 Quick Bible is an excellent Offline Bible App... brilliant to use. Could you please add Text to Speech (TTS) support for bibles in solo mode. It'll immensely enhance the feature set of the app; and would be extremely helpful for old folks, people with sight disorders and otherwise. This is a very good app. But the new UI needs some improvement. It needs a brighter theme especially for the reading plan. The checkbox in the detail screen is very dark it can hardly be seen. What is the Identity permission used for? Is this to keep up with the bookmarks, etc. and sync across devices? As many apps as I have seen turn nefarious, I'm not liking that at the moment. Thanks for asking. Actually we just realized that this permission is not used any more. Previously, during development, it was used to be able to sync using your own Google account (we just get the email address), but when we release the app, we do not use Google accounts any more, so the permission is not actually used. We will remove that permission on the future update. This is an excellent app. Would it be possible to add main subject heads of following text, or allow the user to create his own subject heads. This feature would greatly enhance an already great app.